Sunday, June 25, 1911: Went to Sunday school this morning. Didn’t go any place this afternoon. Had to entertain myself. Hmm—I wonder what Grandma did on this quiet Sunday afternoon a hundred years ago. Did she go for a walk, play solitaire, read . . or . . .? Maybe she read a popular magazine. As transportation improved and consumer culture began to grow and develop in the early years of the 20th century, magazines became very popular. 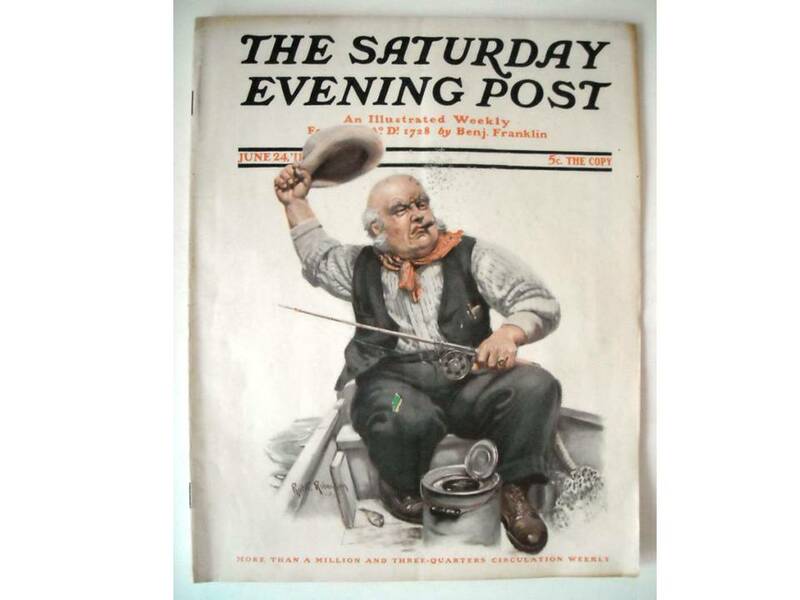 For example, the circulation of the Saturday Evening Post grew from 200,000 in 1900 to 1.75 million in 1911. And during the same period the circulation of the Ladies Home Journal went from 800,000 to 1.4 million. 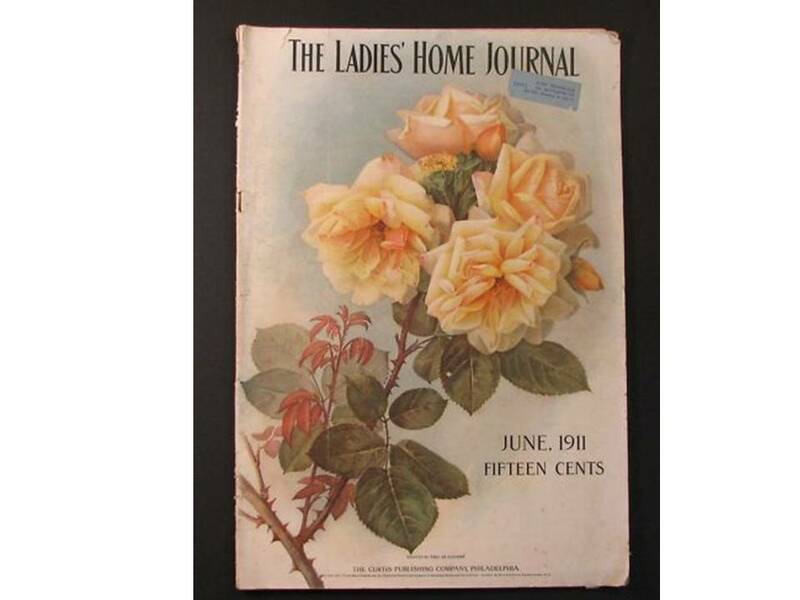 Ladies Home Journal was aimed at working class women—Saturday Evening Post at the working class of both genders. Curtis Publishing, the publisher of both magazines, was an early user of market research; and in 1911 the company created a Market Research Department to get information about their customers. They then provided the information to their advertisers to help them target goods to specific demographics and successfully gauge public opinion. These magazines reflected the predominate culture of the time while simultaneously creating a more commercialized consumer culture than had previously existed.